Seniors!! 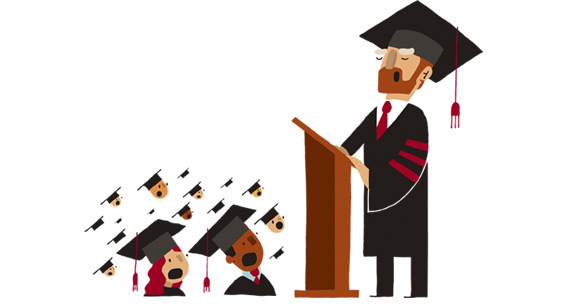 It's time to vote for a teacher to speak at graduation and heralds to read senior names. Who would you like? ?